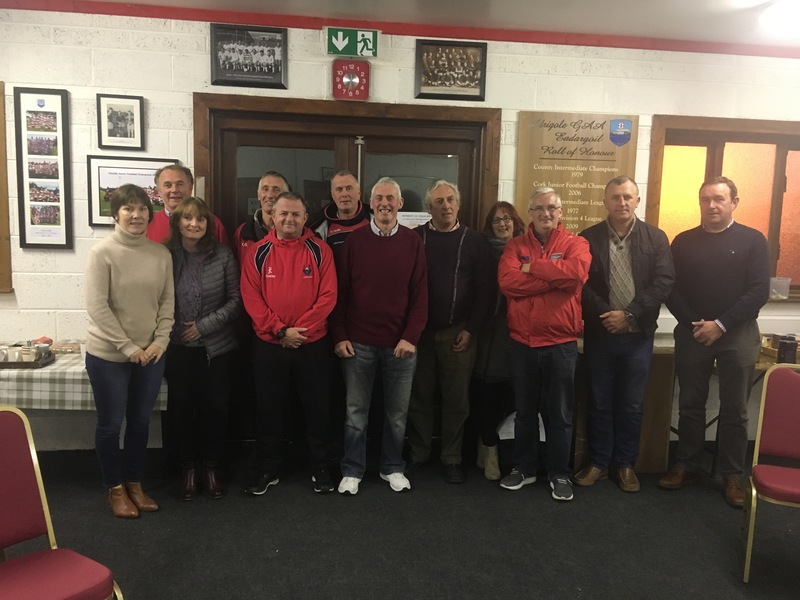 The Beara Coiste na nÓg AGM last Friday in Adrigole. The meeting was chaired by outgoing chairman Michael Dominic O’ Sullivan with Peter O’ Leary presenting his Secretary’s report with Denise Power presenting the Treasure’s report. The election of officers was presided over by West Coiste na nÓg Chairman Kevin Green and the following officers were elected. President Seán Murphy (Urhan), Vice President Deccie Wiseman (Castletownbere), Chairman Michael Dominic O’ Sullivan (Adrigole), Vice Chairman Paudie B O’ Sullivan, (Garnish), Joint Secretary Geraldine O’ Sullivan (Urhan) and Peter O’ Sullivan (Adrigole), Treasurer Johnny O’ Sullivan (Urhan), Development officer Denise Power (Castletownbere), Children’s Officer Peter O’ Leary (Castletownbere), PRO Joseph Blake (Adrigole).